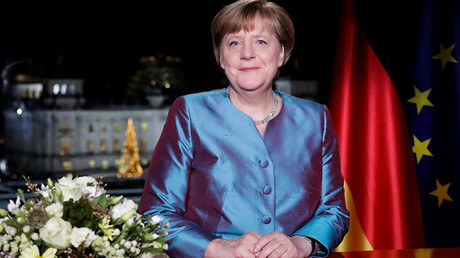 A Syrian asylum seeker has been detained in Germany on suspicion of asking ISIS for money to buy and booby trap cars to kill a large number of "non-Muslim" people in “Germany, France, Belgium and the Netherlands,” German authorities say. 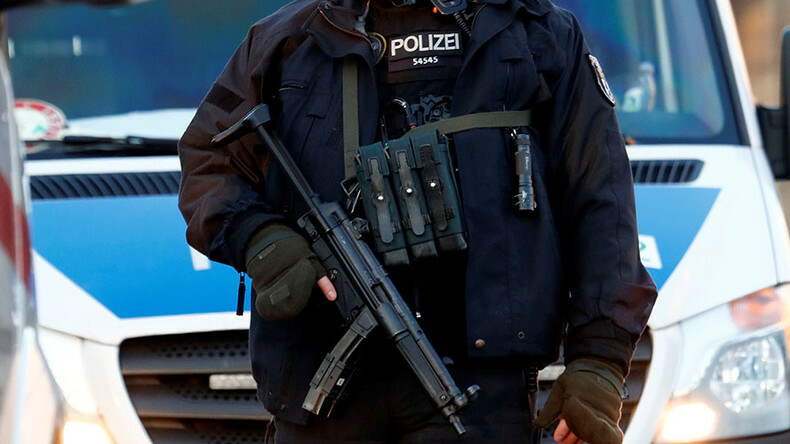 The 38-year old man was detained early Saturday by German special forces in his flat in the city of Saarbrucken in the Federal State of Saarland. Official confirmation of the operation and further details emerged only on Monday. The Syrian refugee was arrested after Saarland police received a tip off from the Federal Criminal police. According to the Prosecutor’s office, the man in custody is suspected of having reached out to an Islamic State (IS, formerly ISIS/ISIL) terrorist group’s contact person in December “who he knew was in a position to obtain IS money for terror financing.” The asylum seeker apparently “asked him [IS contact person] to provide €180,000 so he [the suspect] can use the money to buy vehicles, which he planned to bobby trap with explosives,” a statement by the Prosecutor’s office reads. The Syrian asylum seeker allegedly planned to buy eight cars - €22,500 each - booby trap the vehicles and drive them into the crowds to “kill a large number of non-Muslim people.” He reportedly said 400 to 500 kilograms (882 to 1,100 pounds) of explosives would be placed in each car. The Prosecutor’s office announced that the reasons for its assumptions are based on a chat in the online messenger Telegram, which was found in the telephone of the suspect during a search of his flat. “So far the investigation has found no evidence that the suspect had already prepared [booby trapped] cars to carry out the attacks,” authorities noted though. Hugo Muller, Deputy Commissioner for the Saarland police said that the Syrian man planned to repaint the vehicles as police cars. "In his respective communications with contacts linked to IS, he [the suspect] offered or suggested to repaint cars to make them look similar to police cars, load them with explosives, position them in a crowd of people and then detonate them," Muller said. The 38-year old entered Germany in 2014 and after applying for asylum and was a granted a temporary residence permit. He acknowledged contacting the IS representative, yet insists he did not plan any terrorist acts, the prosecutor’s office said. Earlier, Der Spiegel reported that during interrogation, the suspect allegedly said he wanted to use the IS money to support his family in Syria. There is no official confirmation on that so far, with the investigation into the case underway. 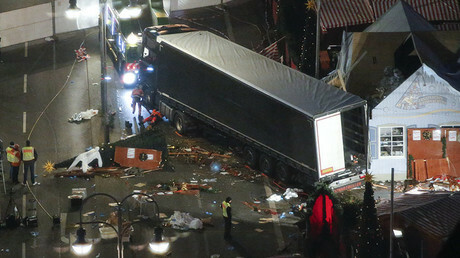 Germany was shaken by a major terrorist attack on December 19, when a 24-year old Tunisian Anis Amri drove a stolen truck into a Christmas market stalls in Berlin. Twelve people died and 55 were injured in the attack. Twenty people are still being treated in hospital. IS later issued a statement claiming responsibility for the attack. The investigation found that Amri, who entered Germany as a refugee in 2015, was under surveillance by the country's security forces for several months. The perpetrator was killed during an ID check in Italy’s Milan four days after committing the Berlin attack, presumably travelling through Netherlands and France. Last year, Germany suffered several attacks committed by refugees. In two of the cases, the perpetrators were linked to the IS terrorists. A terrorist assault, similar to the one in Berlin, occurred in the French coastal city of Nice in July 2016. A Tunisian man crashed a truck into crowds celebrating the national holiday (Bastille Day) killing 86 people and injuring hundreds more. He was later killed in a shootout with police.